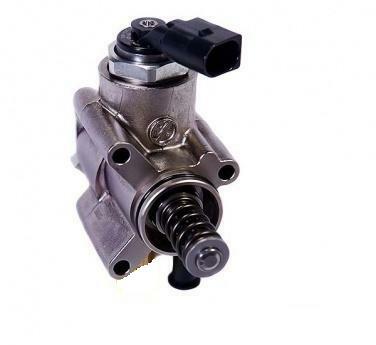 High Pressure Fuel Pump upgrade TFSI TSI Engines. Due to the lack of a suitably reliable fuel pump upgrade for the FSI engine we are now manufacturing an upgrade kit kit which offers oem fit and quality and great value. Our HPFP Kit can achieve flow rates over 50% higher than the original pump, Providing up to 600bhp fuel capability when combined with upgraded pump tank and injectors, removing the limits of the Fuel system when used with large turbo or supercharger upgrades..
Our HPFP kit is manufactured as a cylinder and piston and reuses the original spring and cap maintaining the exact original factory design whilst producing in excess of +50% ouput. ~Each piston (10.0mm) and cylinder undergo a high-precision grinding processes many times during their manufacture, ensuring that the most precise tolerances are maintained through the final step. ~Each piston and cylinder are toleranced matched to ensure absolute precision and longevity. ~Each piston and cylinder are coated to reduce friction losses and increase performance. 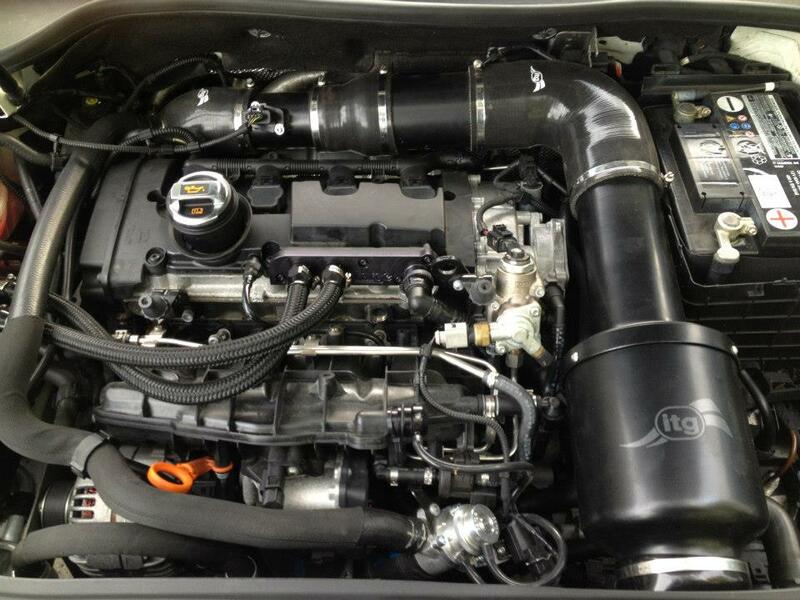 ~HPFP upgrades are now popular worldwide as an important step in extracting big BHP from the TFSI engines.